The fix was in. Obama and his regime are guilty of the worst treason in American history. They all knew Crooked Hillary would walk before her interview with Comey! Read more at TGP. FOX News reported: The Justice Department has given various congressional committees nearly 400 pages of additional text messages between two FBI officials who were removed from Special Counsel Robert Mueller’s investigation into alleged collusion between the Trump campaign and Russian officials. 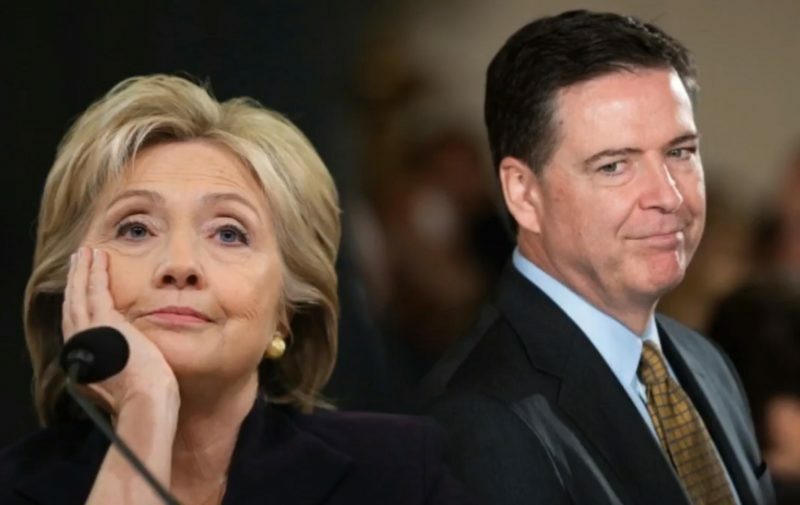 Is the damage done to the FBI and Democrat party beyond repair?